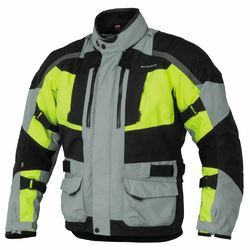 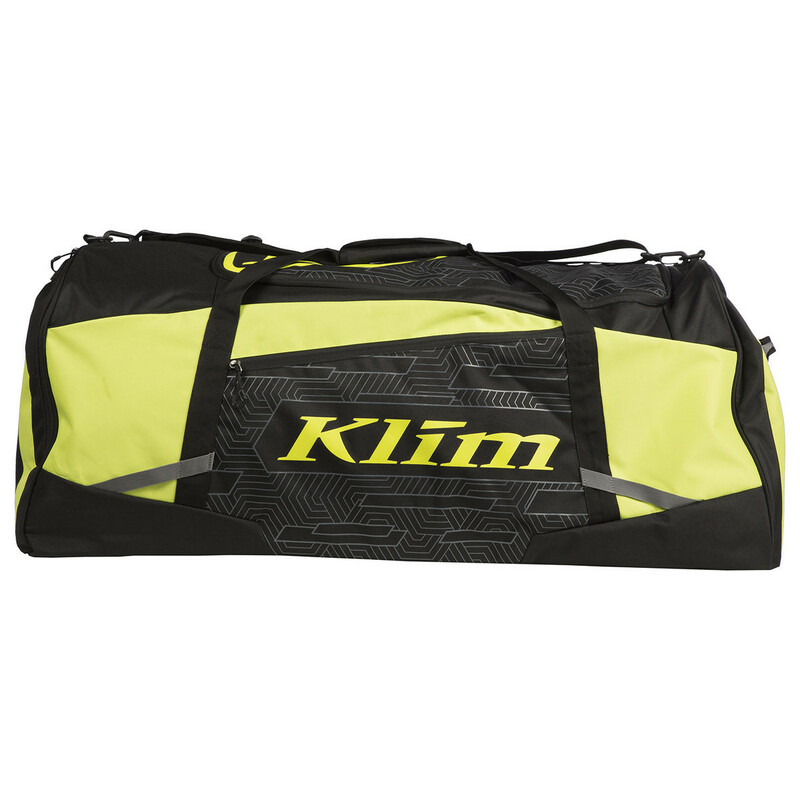 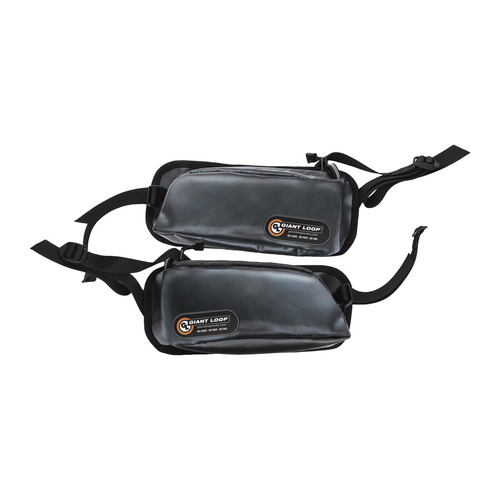 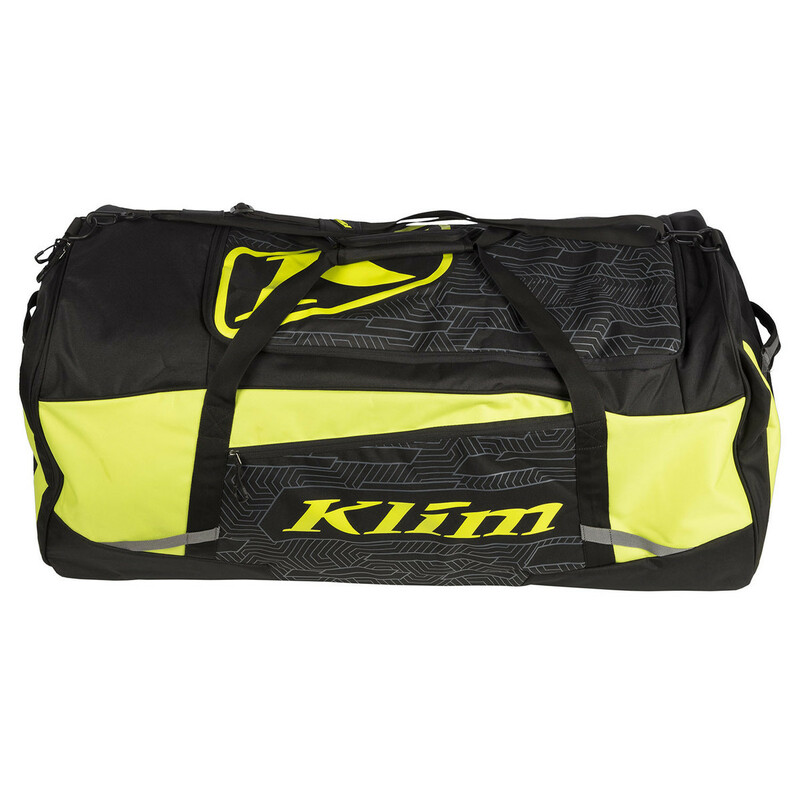 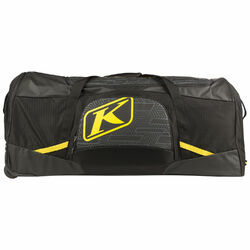 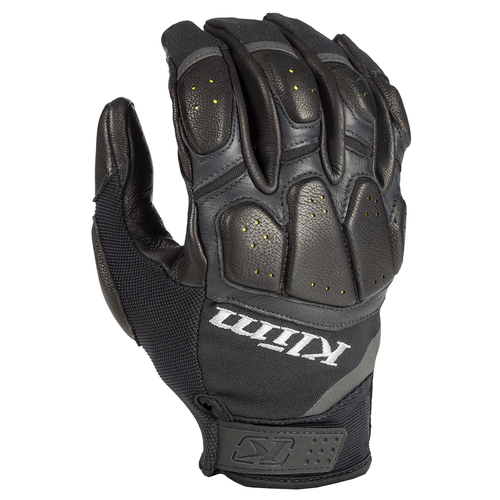 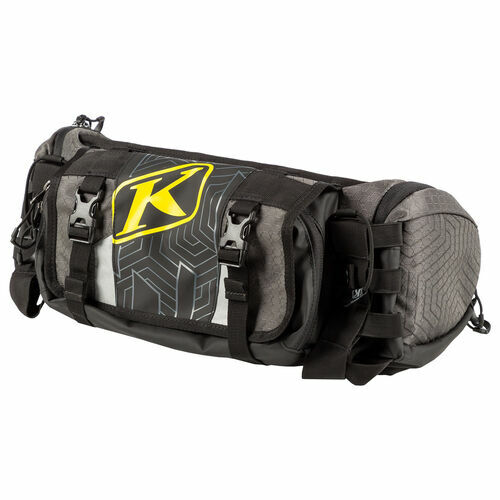 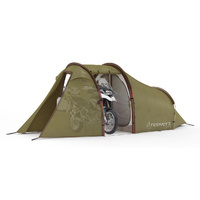 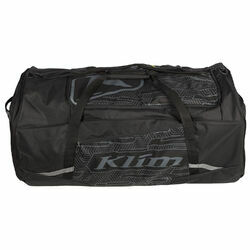 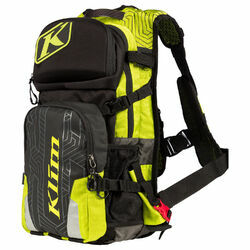 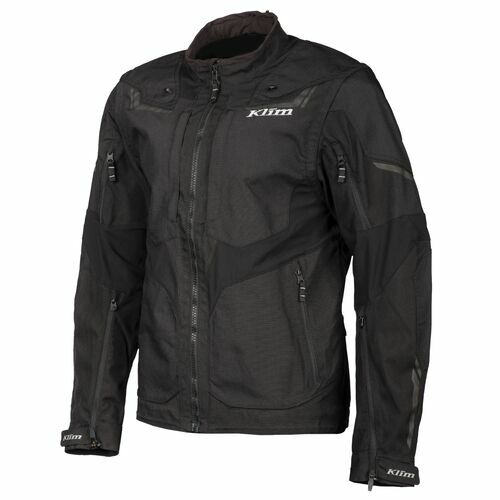 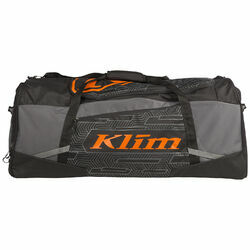 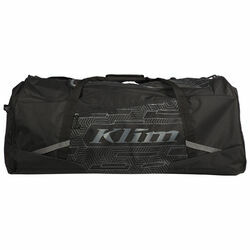 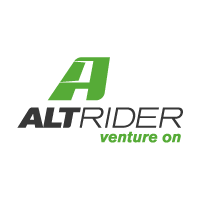 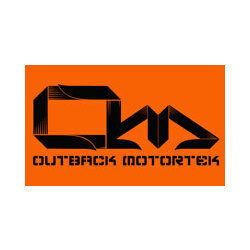 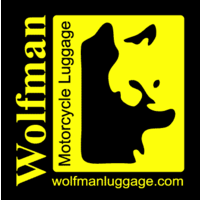 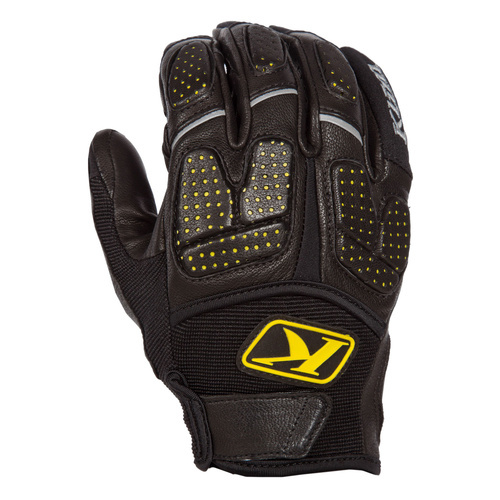 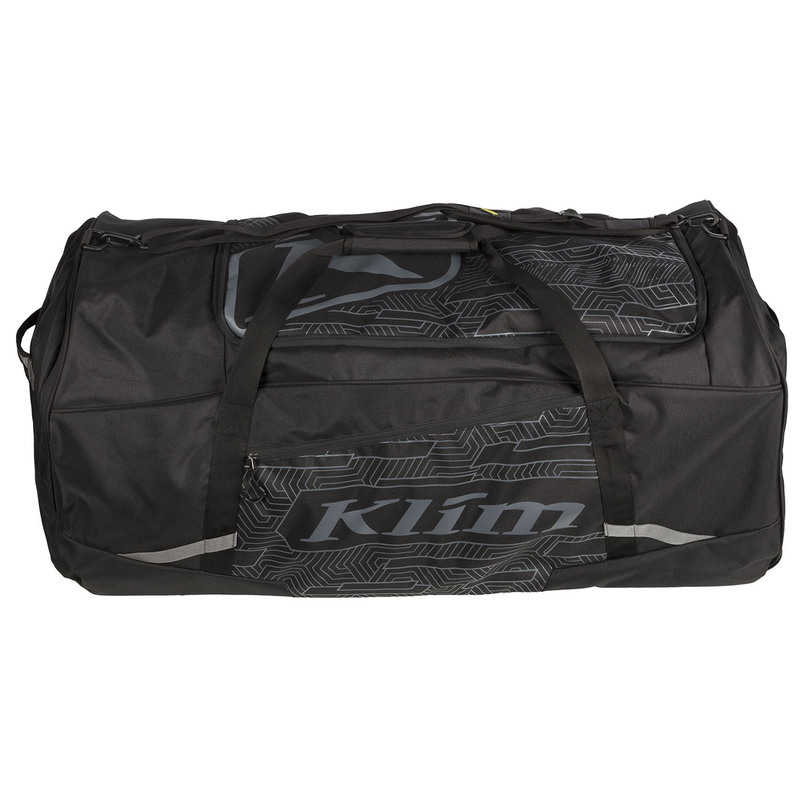 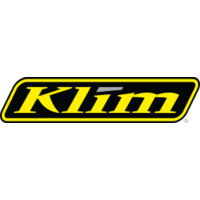 Klim Drift Gear Bag Was Added To The Klim Lineup To Offer A More Basic Version Of The Team Gear Bag At A Lower Price. 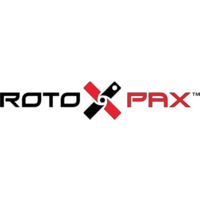 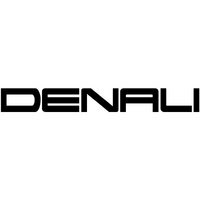 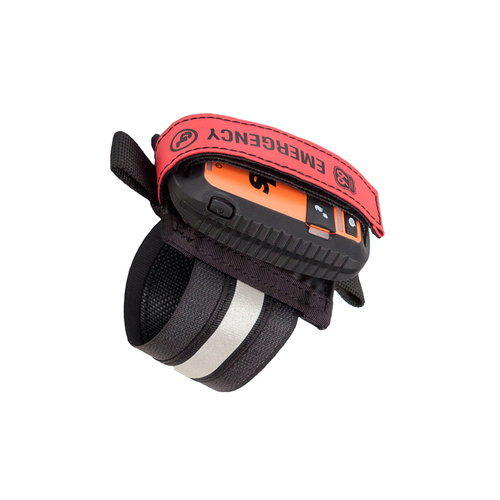 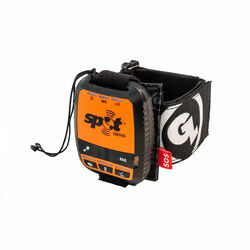 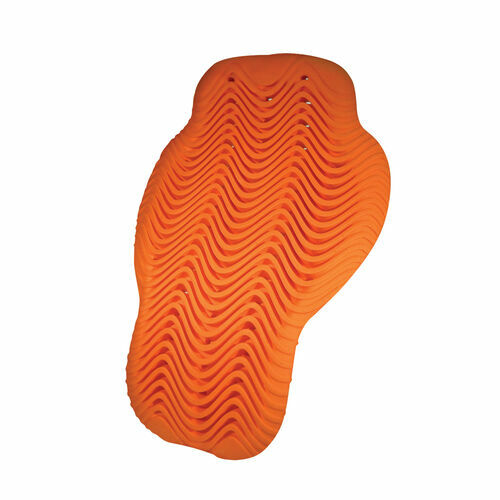 Pack All Your Gear With This Simple Yet Durable Branded Gear Bag. 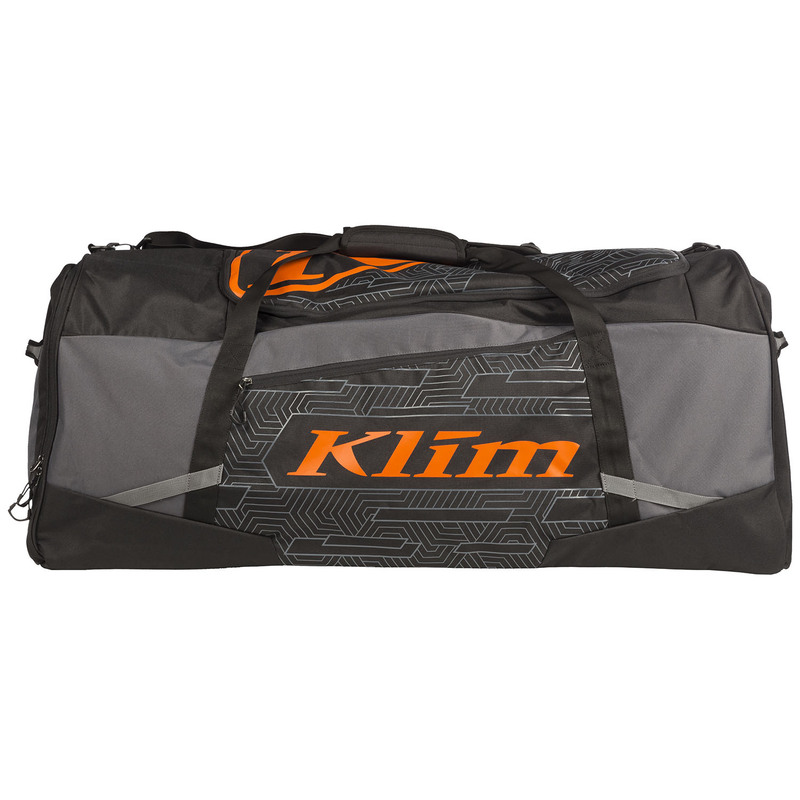 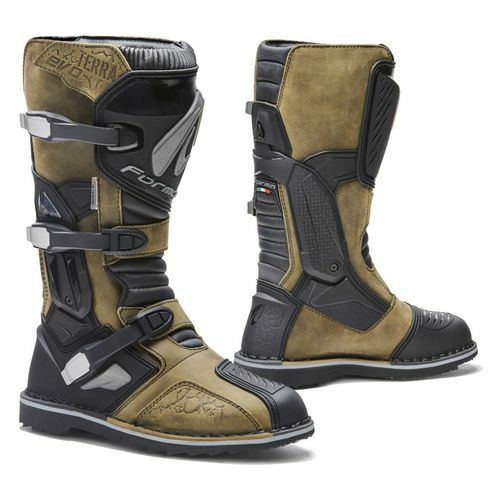 Klim added the Drift Gear Bag to their lineup to offer a more basic version of the Team Gear Bag at a lower price. 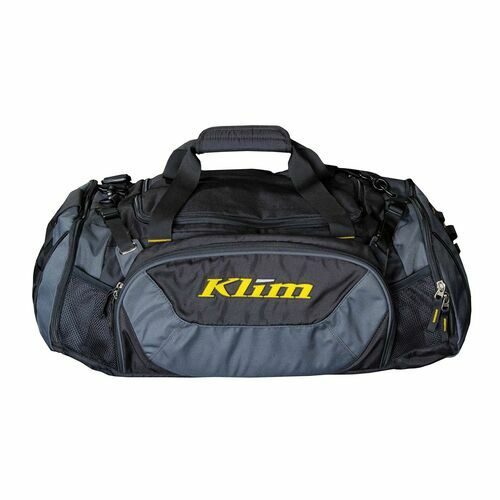 Pack all your gear with this simple yet durable branded gear bag.